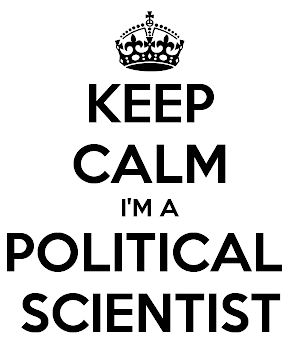 Ask a Political Scientist: YET ANOTHER LIVESTREAM. .... wow. We're live-streaming on Facebook right now - c'mon down.